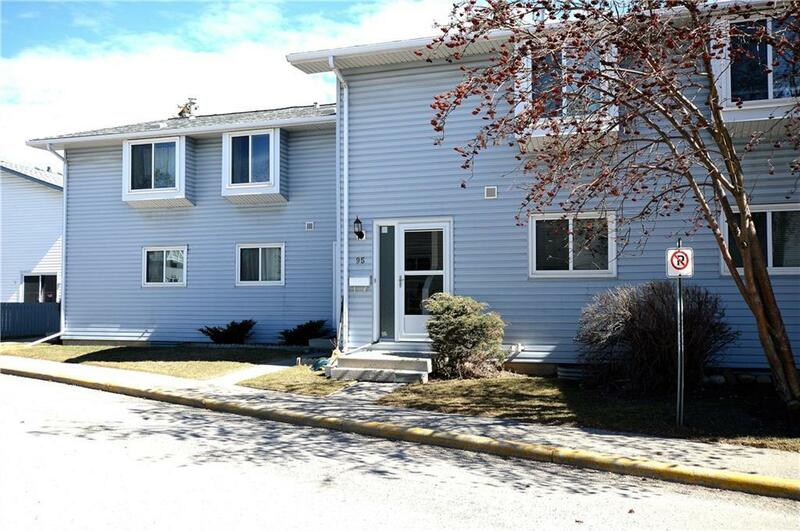 Priced to sell!Great location,close to everything: schools, parks, public transit, shopping center(Westhill and Signal Hill), Mountain Royal University. 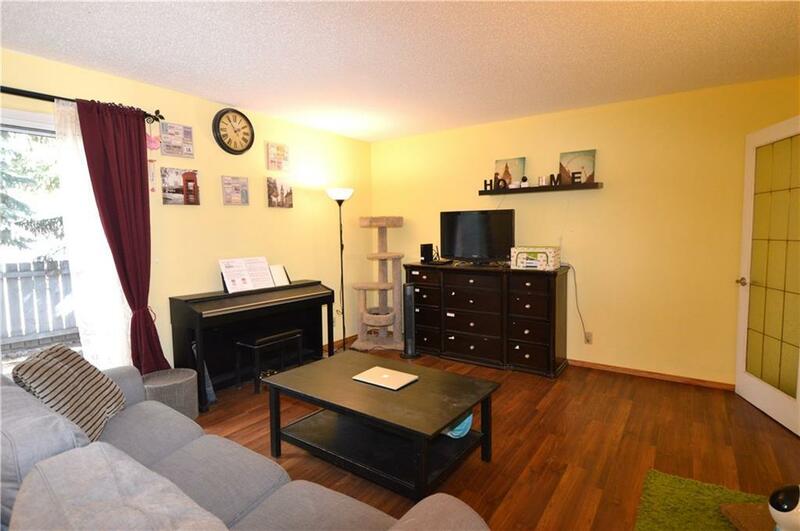 Walking distance to Coop, London Drug, 10 minutes to downtown. 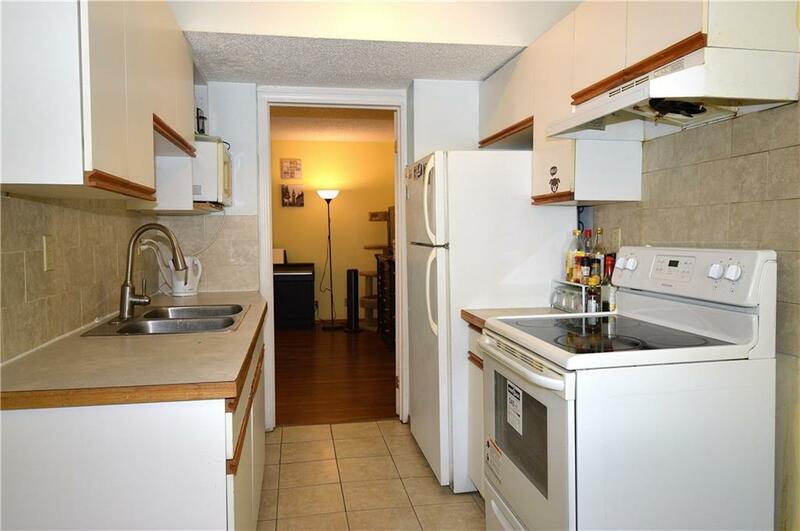 This 3-bedrm 3-bathrm townhouse has some upgrades: hood fan(2019),furnace(2017),stove(2016),washer & dryer(2014),dishwasher(2014),front & storm doors(2014),laminate & tile floor(2014),wall painting(2014),full bathrm in the basement(2014). 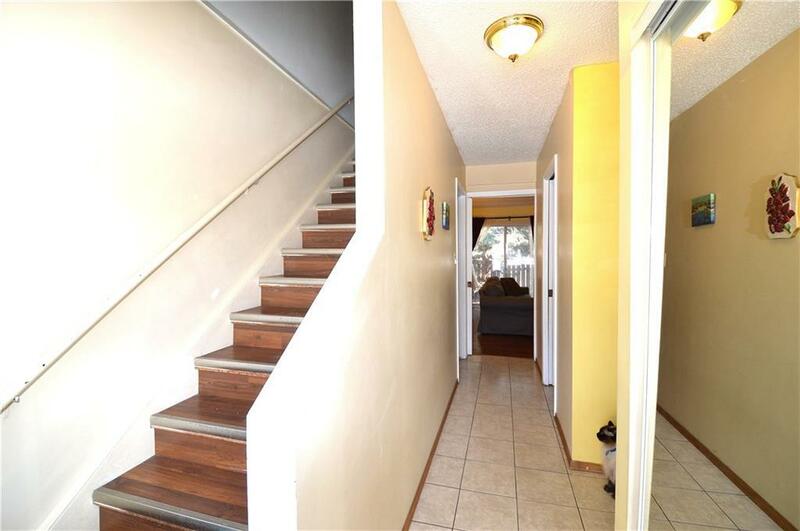 Main floor offers bright and spacious living room, good sized kitchen open to the sunny dining area and a half bath. Upper floor completed with 3 bedrooms including the large master, a full bathroom. Basement is finished with an office/flexible room and a full bathroom. Its excellent for first time homeowners or investors. Book your private showing today.